Astrid Clements was on a hunt for a samovar, and she was running out of time. 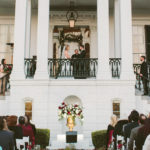 It was late on the final day of her first trip to Moscow in 2011, and she was determined to find one of the ornately decorated tea urns that are unique to Russia and bring it home to Baton Rouge as a souvenir. In one of the last shops she entered before closing time, she encountered a smiling young sales associate with a sweet, friendly face and a perfect command of the English language. They struck up a conversation— which is what invariably happens when you meet Clements—and Clements was so taken with the young clerk, she purchased not only the sought-after samovar but also dozens of gifts. 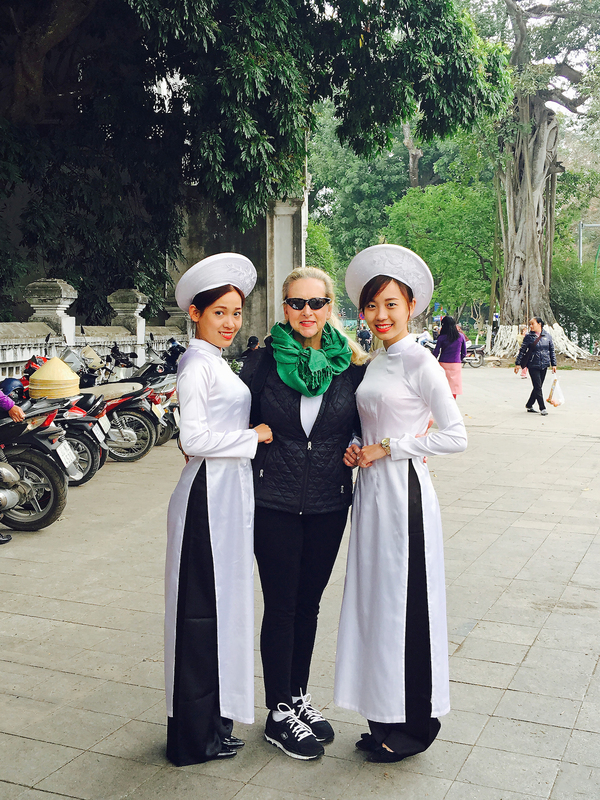 Astrid Clements with two Hanoi tour guides dressed in the traditional Vietnamese áo dài. When Clements returned home, the two became Facebook friends. Five years later, they still keep in touch and have an unspoken bond that transcends the generations, the continents and the cultural divide. 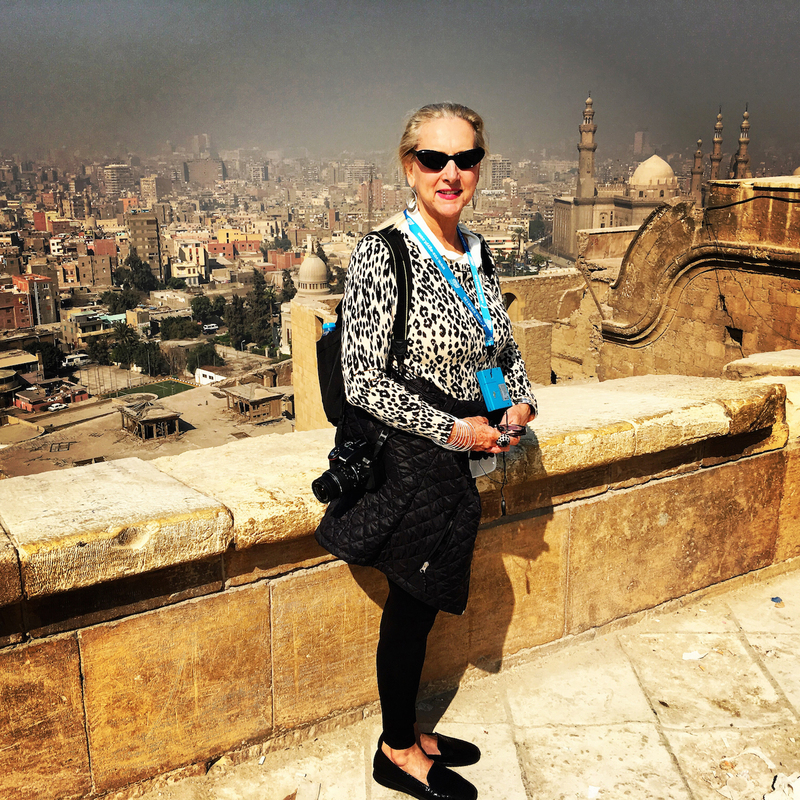 The encounter and the special friendship that developed around it is one of countless stories Clements can tell of her travels around the globe, which have taken her to 35 countries on four continents over the past 45 years. It also helps explain why Clements loves to travel so much and, especially, why she prefers to travel alone. 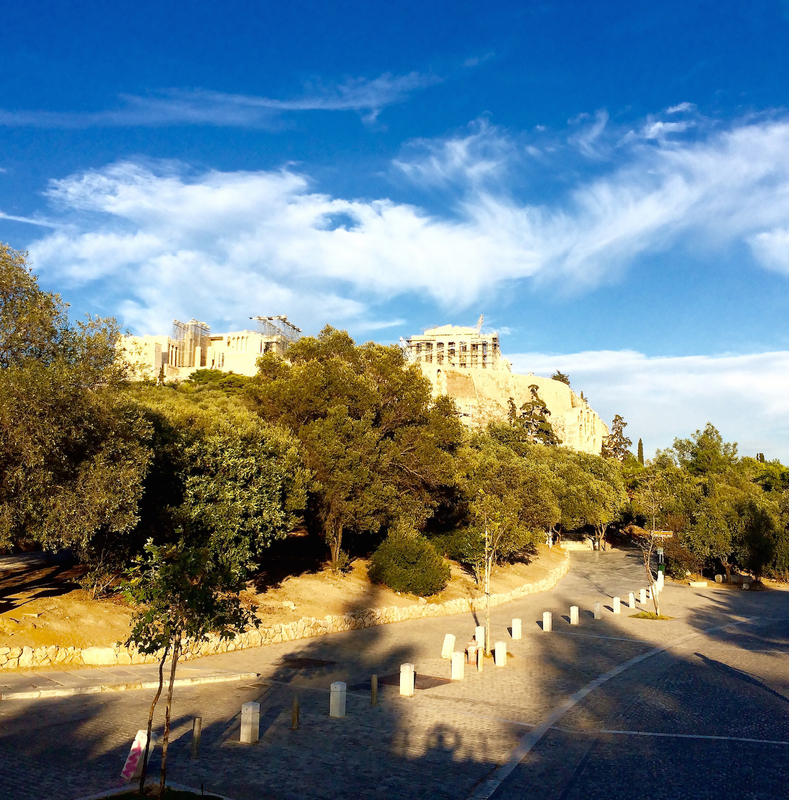 Checked off of Clements’ bucket list was “taking Acropolis Hill in Athens, Greece.” The Acropolis is an ancient citadel located high above the city and contains the remains of several ancient buildings. It has become more than a hobby for Clements. It’s a passion, almost a vocation, and one that she wants to share with others. That’s why early this year she launched her own website, Astrid Solo Travel Advisor (astridtravel.com), which offers advice on everything a solo traveler needs to know. Through blogs, essays, pictures and maps, Clements shares restaurant reviews, hotel recommendations, unforgettable taxi rides and practical tips on changing currency, finding affordable airline tickets, packing for weeks abroad, and haggling with merchants in the market at Marrakesh. Both data and anecdotal evidence suggest she’s on to something. With millennial-aged women marrying later, if ever, and baby boomer women finding themselves retired, divorced or widowed, there’s a growing number of single women traveling solo. And whatever stigma may have been attached to it in the past has long since vanished. 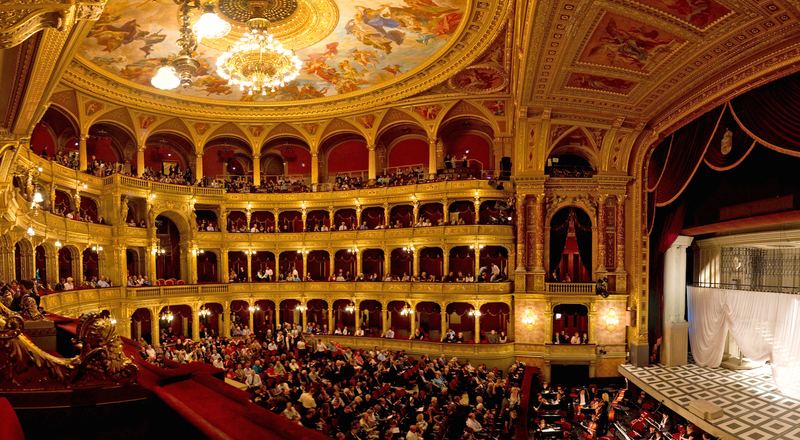 At the Hungarian State Opera House in Budapest, Clements noted that luxury doesn’t have to come with a hefty price tag. A ticket for a box seat to The Nutcracker cost her only $30. Travel agents worldwide report a rise in the number of solo travelers of both genders, though women are doing it in greater numbers. 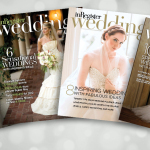 A recent survey by booking.com shows 65% of American women have vacationed without a partner, while a whopping 72% say they have traveled alone for business or pleasure and are enthusiastic about the experience. Clements first noticed the trend about 10 years ago while sitting in an airport terminal waiting to board a flight. Clements has been traveling alone since she went to Germany at age 19 to pursue an internship. On that first trip in the summer of 1968, there were frightening moments, inhospitable accommodations and lousy food, at least at first. But the more Clements explored and experienced, the more she came to love the country and the act of travel itself. 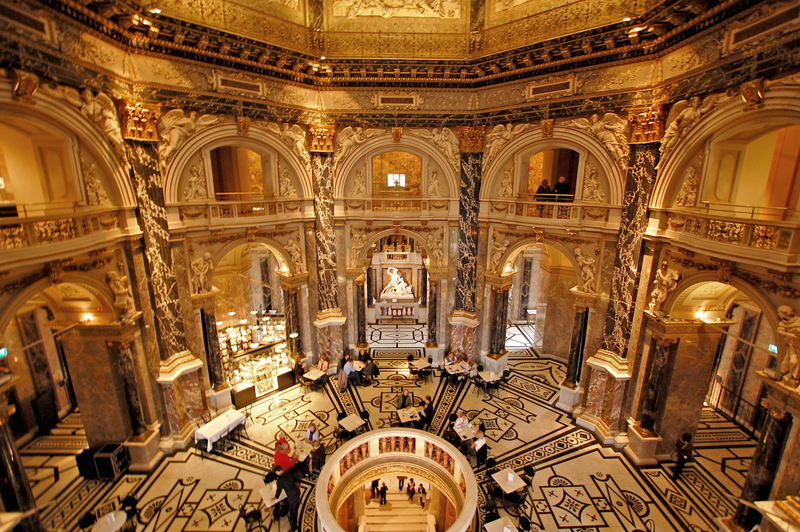 Clements notes that the café in the Art History Museum in Vienna is a perfect place for an affordable, elegant lunch or a coffee and sweets break. Over the years, she would take many more trips, some with her family and friends—yes, she has a husband who occasionally joins her—and some by herself. 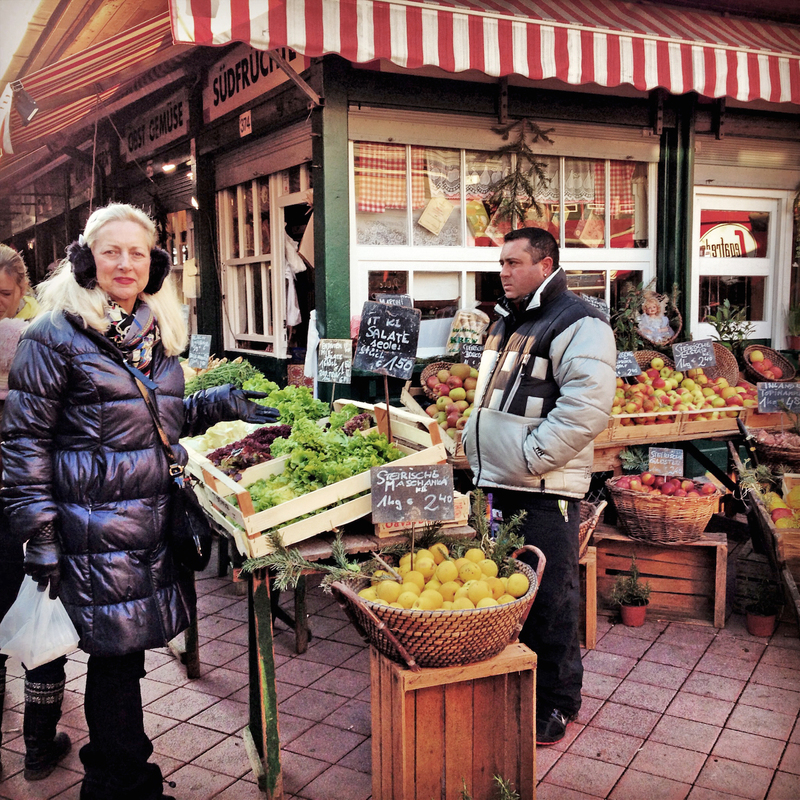 Solo travel became one of her many hobbies, and she developed it into an area of expertise. As she noticed more women traveling alone, she felt a need to reach out to them and share her knowledge and experiences. Though “affordable luxury” may sound like something of a paradox, Clements describes it as “upscale but not over the top.” She only stays in five-star hotels, for instance. But they are priced, on average, between $120 and $350 per night. Her daily travel budget, meanwhile, ranges from $500 to $1,000. It’s not economy travel, but it’s affordable for Clements and her target market. 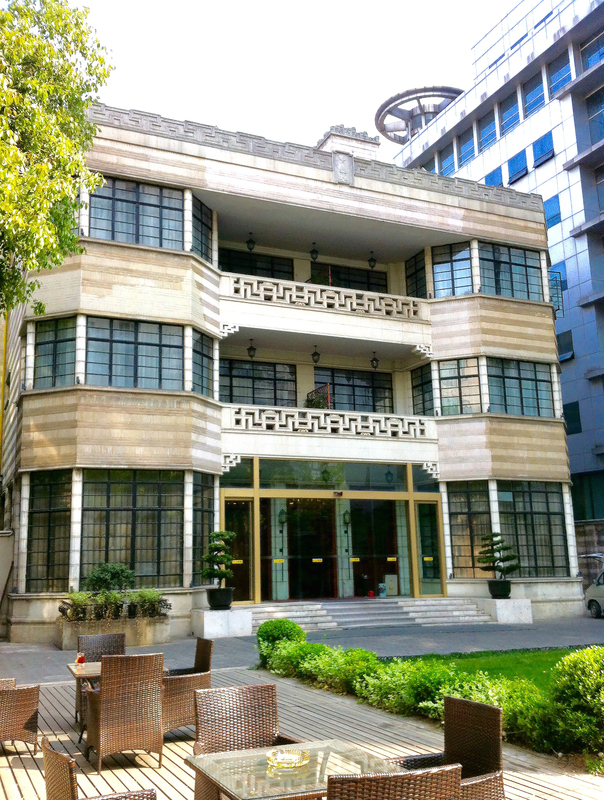 Clements found a “gem” at the Pei Mansion Hotel in Shanghai, China. This luxury boutique hotel was the former residence of renowned architect I.M. Pei’s grandfather. The exterior boasts both French art deco and Asian architectural elements, while the inside is filled with Oriental antiques. On a five-week trip to Asia earlier this year that marked the launch of her website, Clements found a charming boutique hotel in Hanoi for a mere $125 per night. 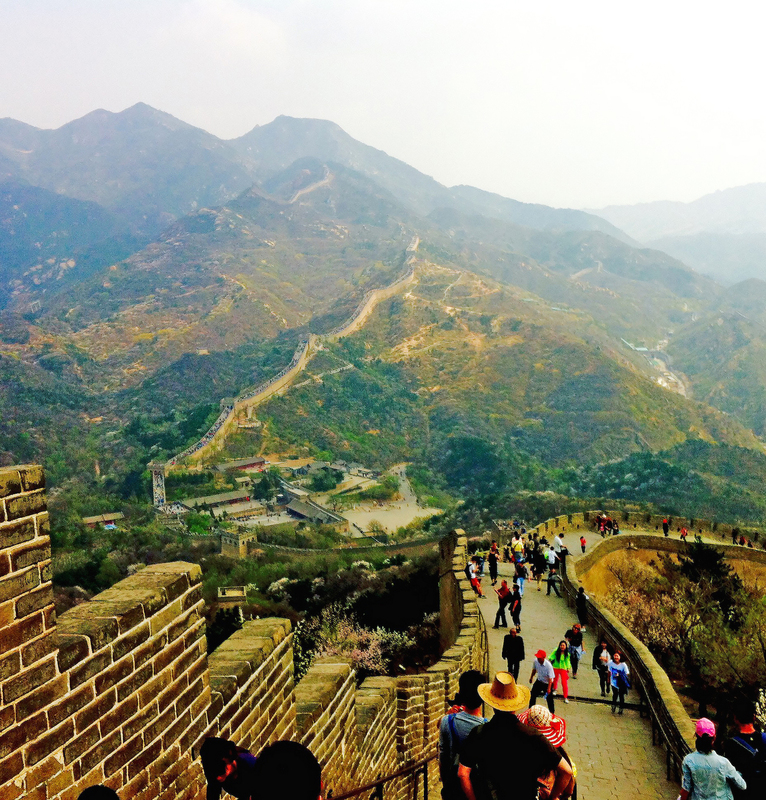 Another item on Clements’ bucket list was to stand on the Great Wall of China. In Marrakesh, she stayed in a historic home that was a stunning example of vernacular architecture and had been used as a movie set in the 1940s and 1950s. An aviary on the property housed the owner’s exotic bird collection, dinner was served outside under canopies, and each room came with its own butler. The rate: $130 per night. Clements finds such killer deals by doing painstaking research on the Internet. She also reads reviews from other travelers and watches videos on YouTube. Clements at a street market in Vienna, Austria. Staying in nice hotels has another advantage: They tend to take better care of solo diners. Like many women traveling alone, the thought of eating dinner at a table for one initially turned Clements off. 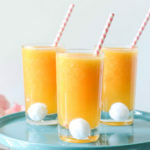 But she has found that upscale properties make solo diners feel welcome and often give them VIP treatment. Besides, there are so many others solo diners these days it’s no longer a rarity. In fact, Clements now enjoys blogging or journaling at the dinner table. Clements recognizes that safety is a big issue for solo travelers, particularly women, and she can relate to their concerns. On many of her foreign trips she hires a personal guide, which has multiple advantages besides just safety. In Russia, she hired a driver as well. Their presence and knowledge of the area not only gave her peace of mind but enabled her to see much more of the country than if she’d done it by herself. 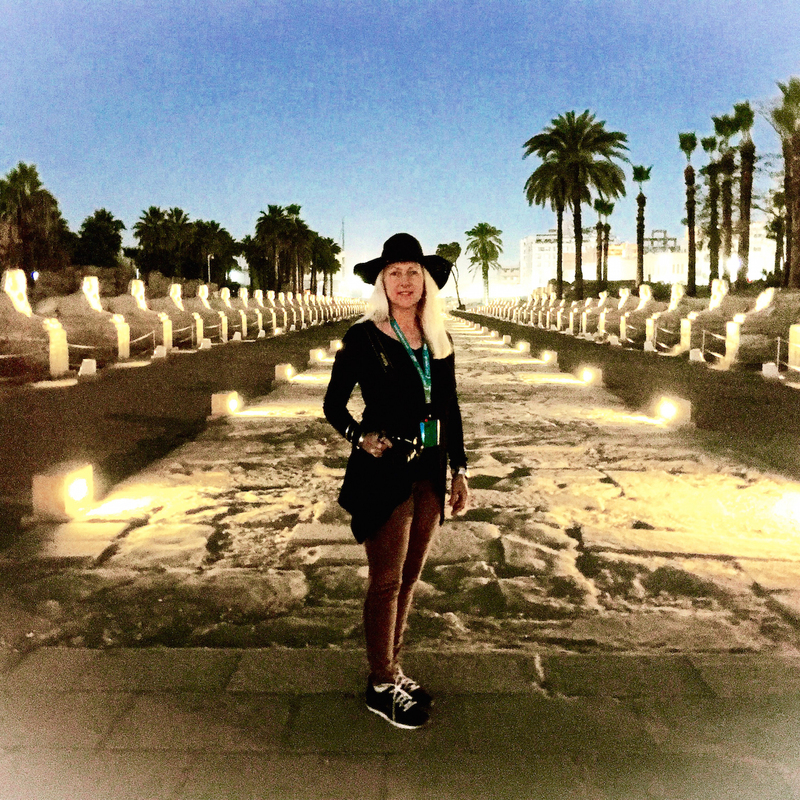 At the Avenue of the Sphinxes in Luxor, Egypt. 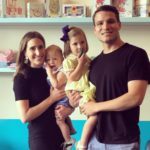 Despite the many places Clements has been, the list of destinations she has yet to visit is even longer, and she is always making plans for her next trip. India is a possibility for later this year, but it depends on whether she is able to coordinate with the internationally renowned floral designer she befriended earlier this year on her trip to Asia. South America is also on the agenda, though not until 2017. Her recent visit to Egypt was one of her favorite trips of all time. She was taken by the rich layers of culture and history in the ancient country, and is interested in parallels with the native cultures of South America. Also on the list is a driving tour of the Pacific coast from San Diego to Seattle. In 2015, she drove the Atlantic coast and experienced this country in a way she never had. She hopes to replicate the experience on the other side of the continental divide. Clements overlooking the city of Cairo, Egypt. But then, that’s what travel is all about—the experience, the opportunity to see the world from a new perspective, to learn about others and come home with a greater knowledge of yourself and your community. Clements believes it’s also a way to bring people and cultures closer together, and she hopes through her website she can help and encourage others to get out and explore their world. Intimidated by the prospect of traveling all by yourself? Don’t be. Click here for Clements’ tips for making solo traveling a snap.